24 HOUR EMERGENCY AC REPAIR SERVICE! Dependable, professional, quality service and maintenance of commercial and residential AC equipment and systems in the Chicago land area. Please make a selection from our menu and find loads of information on just some of our products and services. Does not include repairs, filters or refrigerant. Give us your filter size when making an appointment for filter replacement. for new customers within our service area. for repairs on your home air conditioner. For Ground Level Units Only. Not valid with $99.00 clean and check special above. 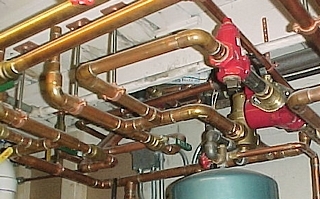 Click here for commercial systems. Find out more about our planned AC maintenance and service agreements. 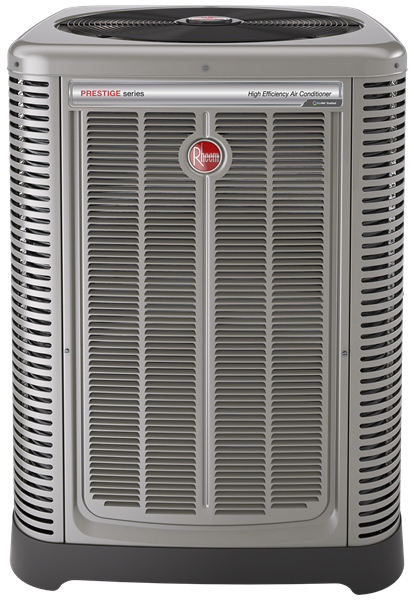 Save on your AC energy bills and increase your AC system's performance, reliability and longevity. Call us with your questions about air conditioning, boiler or furnace service, repairs, or installation of new equipment. Also serving the northern and nortwestern suburbs of Chicago including Evanston, Oak Park, Wilmette, Winnetka, Wheeling, Des Plaines, Skokie, Glenview, Northbrook, Glencoe, Park Ridge, Lincolnwood, Kenilworth, Highland Park, Arlington Heights, Cook County and most of Northeastern Illinois.